In April 2016, I had the pleasure of visiting one of our partner universities, Ibn Zohr University in Agadir, Morocco, under the auspices of the ERASMUS+ Global Mobility Program. As the first UEF teacher participating in the Program, this visit provided many new experiences and enhanced my understanding of higher education in the region. 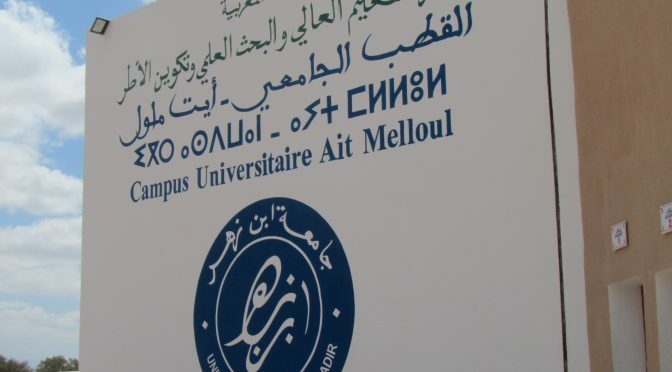 It was even more pleasurable to visit the university and its new Ait Melloul campus as my host was Dr Kamal Sbiri, an UEF alumnus who is now Assistant Professor of English and the Director of the Charif Al Idrissi Research Center on Transnational Migration. Just when I thought that my last visit to Finland was the best ever, there happens another one, which outshines all those before! My fifth time in this amazing country, again to Joensuu, has really been special in so many ways. We, international relations officers, or as my colleague Kirsi nicely puts it – international coordinators, have a special gift (and duty!) to connect the peoples, education and cultures, and itchy feet ready to move on. 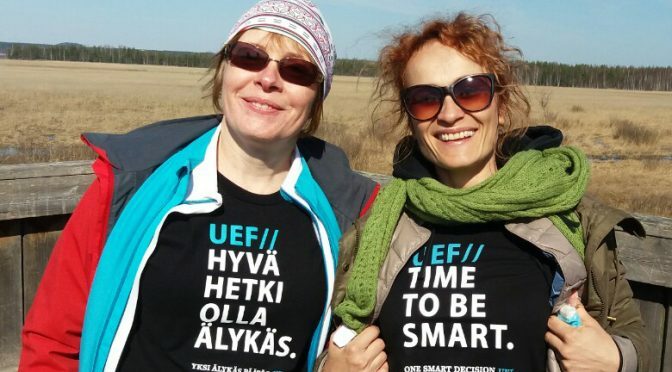 Thanks to the long-standing friendship, trust and collaboration between the University of Novi Sad and University of Eastern Finland, we earned our Erasmus Plus KA1 mobility project, which gave me the wings to fly to UEF Joensuu Campus.